The month of November is officially here. That means that the thanksgiving month is fully intact and it is time to gather with your family and friends and count your blessings. Almost each month has its own holidays and national days. 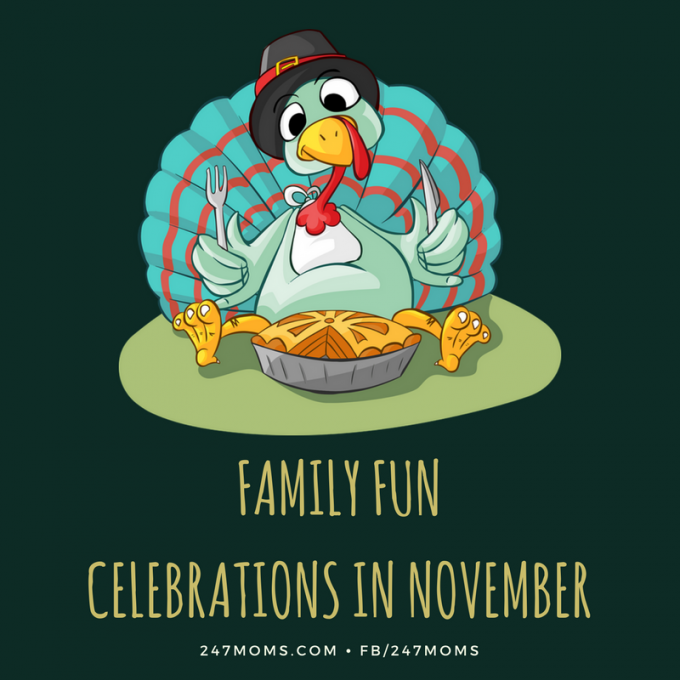 Check out these extra fun celebrations for the month of November. Enjoy them with your family and friends!